It’s your Sunday night blend of relaxing, contemplative jazz—the best way to wind down your weekend. There’s nothing like spending a low-key Sunday night listening to soul-soothing, melodic jazz. July 16, 2018. Lynne Arriale has a special relationship with the piano. It’s apparent as soon as you hear a few bars of her playing on Give Us These Days. 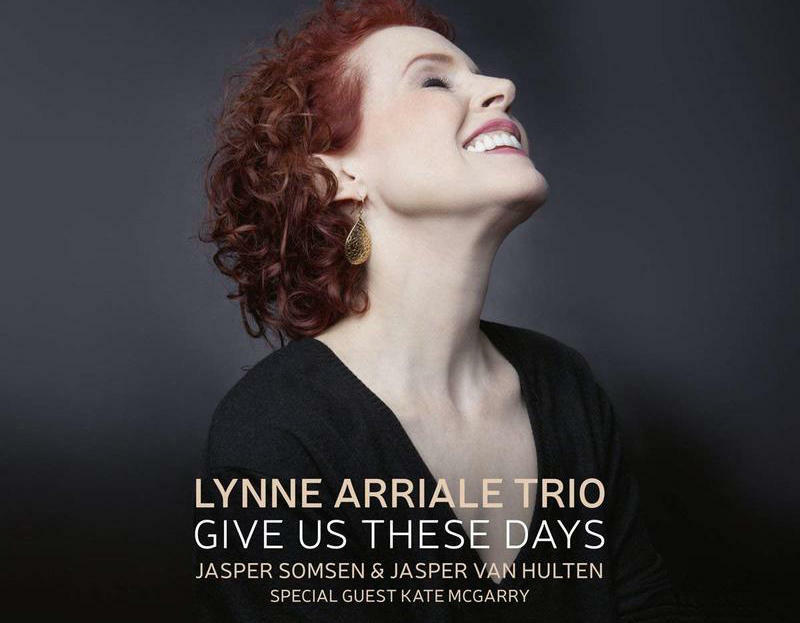 Double bassist Jasper Somsen and drummer Jasper van Hulton add the magic that makes this album distinct. May 21, 2018. 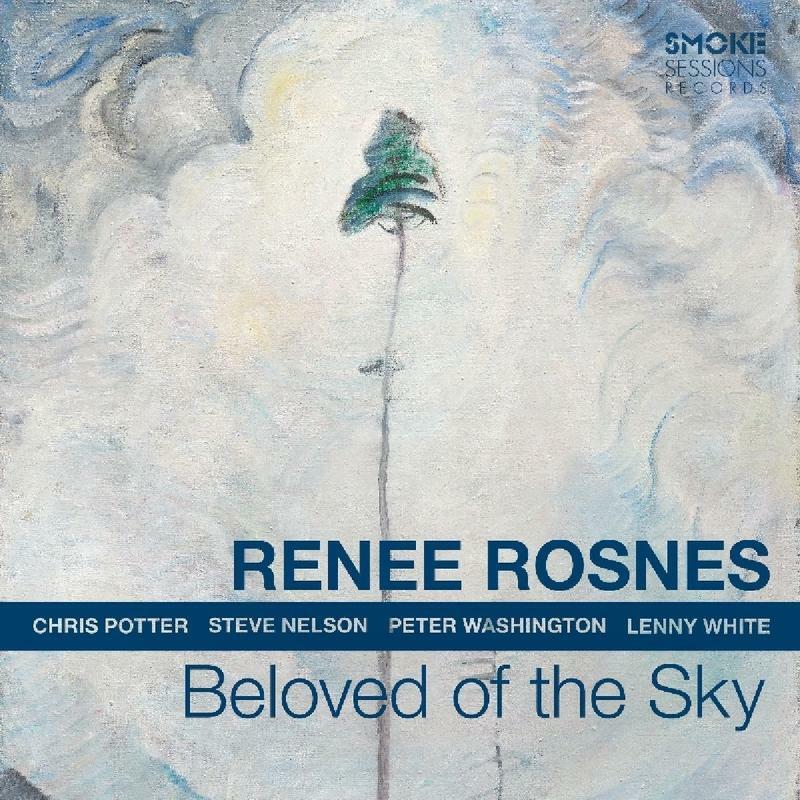 Renee Rosnes is one of the most accomplished pianists in jazz today. Her extensive resume is littered with famous names, and now she's managed to release Beloved of the Sky, her seventeenth album as a bandleader. If you’re expecting to nestle in and listen to some run-of-the-mill piano jazz, don’t get too comfortable. We've transformed the jazz weekend sound to make your weekends even better! 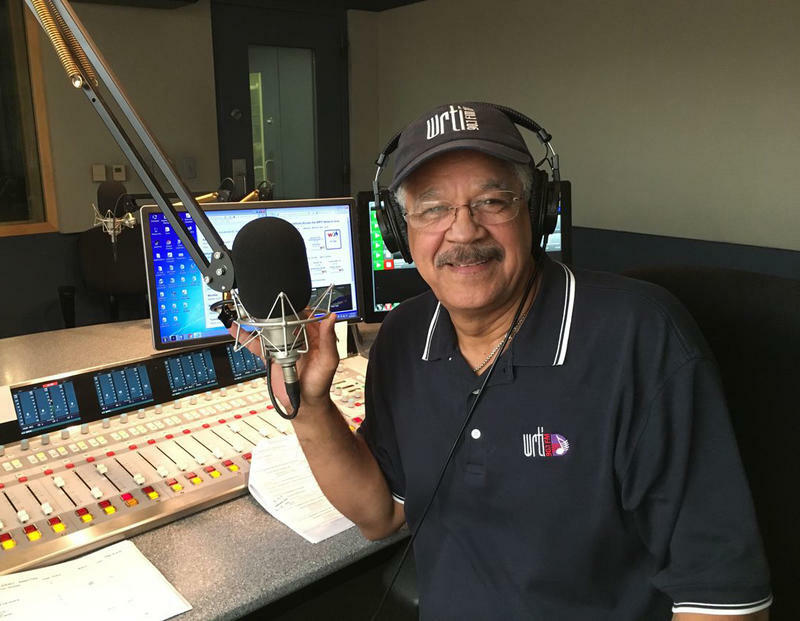 WRTI Jazz Host Jeff Duperon now has three brand-new shows in the evening hours.